On Friday, police investigating the disappearance of Hattieville chairman Kevin Carcamo made a mild breakthrough when they swabbed a piece of stick found in the area where he was reported missing two weeks ago. A subsequent test conducted by personnel attached to the Scenes of Crime Unit indicated that traces of human blood were indeed found on the branch. They were also able to retrieve a single strand of hair and, since Carcamo is dreadlocked, it is believed that it may be from his tresses. 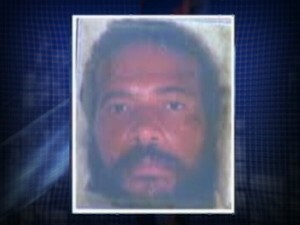 As we reported, the family has agreed to provide samples from Carcamo’s children to ascertain whether it is indeed his blood found in the vicinity of Freetown Sibun. While he still remains missing, police have since shifted the focus of their investigation. 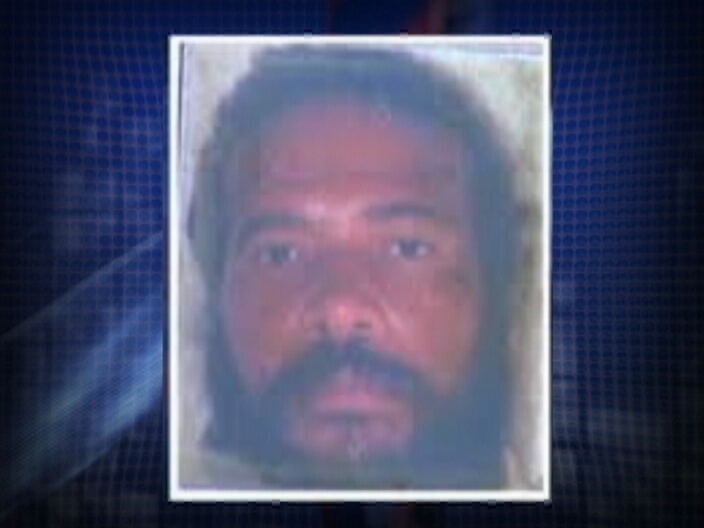 Carcamo, an employee of Discoverseis, has been missing since July twentieth.